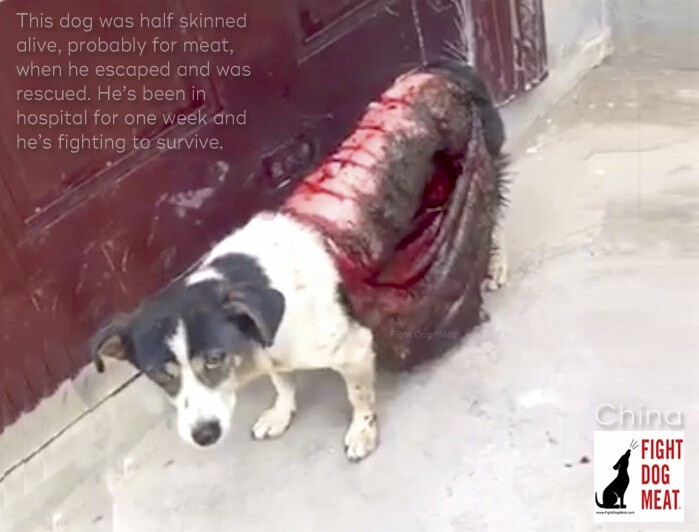 One week ago a small dog in Lanzhou, China, was grabbed and half skinned alive, probably for dog meat. Somehow he broke free and ran for his life, with half his body-pelt-fur hanging down alongside him, dripping with blood. 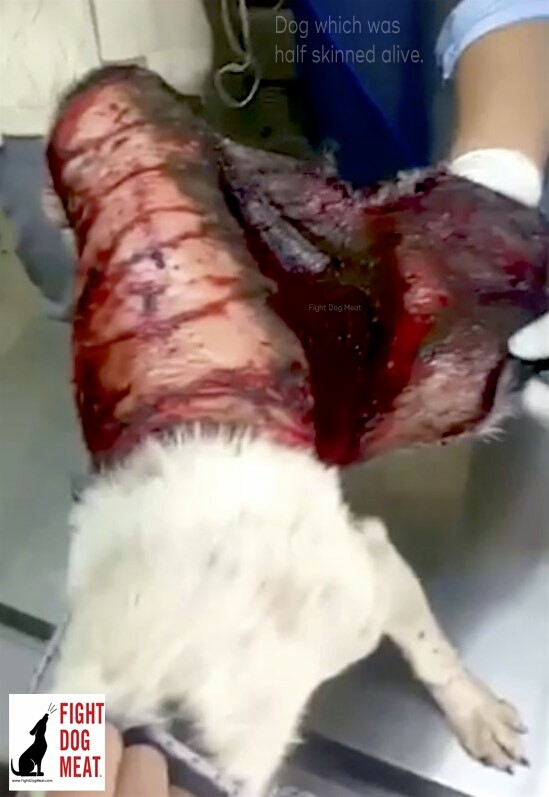 Local animal rescuers were horrified and took him directly to a veterinary hospital, where he was rushed into surgery. You can audibly hear the rescuers gasping and groaning with horror as they watch the vet trying to help the stricken dog. The Chinese vet is doing an excellent job nursing the dog back to wellness. The dog is on strong pain medication, including morphine, and he’s also receiving albuim. 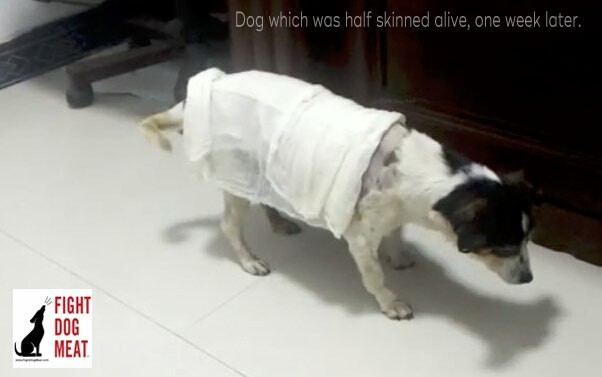 How could this poor dog survive? I’m in direct daily contact with one of this dog’s rescuers, and they named him ‘First Day’. Just days after posting his videos on Fight Dog Meat, I was contacted by a wonderful lady in Scotland who wants to adopt him. 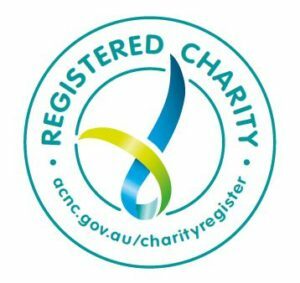 This is no ordinary adoption though – this lady has experience with dogs which have suffered extreme traumas, including being skinned. When ‘First Day’ goes to live in Scotland he will be re-named “Braveheart.” He’ll probably need some operations in the future to help him with his re-attached skin. You can see the knife marks across the flesh on this poor dog’s back. Following his rescue, the dog handled things quite well for the first few days. However by day four the numbness had subsided and raw searing pain set in. This was a serious set back and he had to be moved into a sterile room, and monitored. His temperature climbed a little and his pain medication was increased. The following day his temperature climbed to 40C (39.5F), which was bordering on serious. He was not allowed any visitors on this day and we all held our breath and prayed he would get through the next days. After battling a seriously rising temperature, little Braveheart got up and hobbled around his sterile room. Yesterday he hobbled around his sterile room, showing the world he’s still fighting to live. A true ‘Braveheart’ indeed! The overwhelming thing about little Braveheart is that despite the most despicable crime perpetrated against him, he still has room in his heart to trust humans! What a dear little man. The following video captures this little dog’s first week, from his rescue to hospitalization, and weeks progress in hospital. 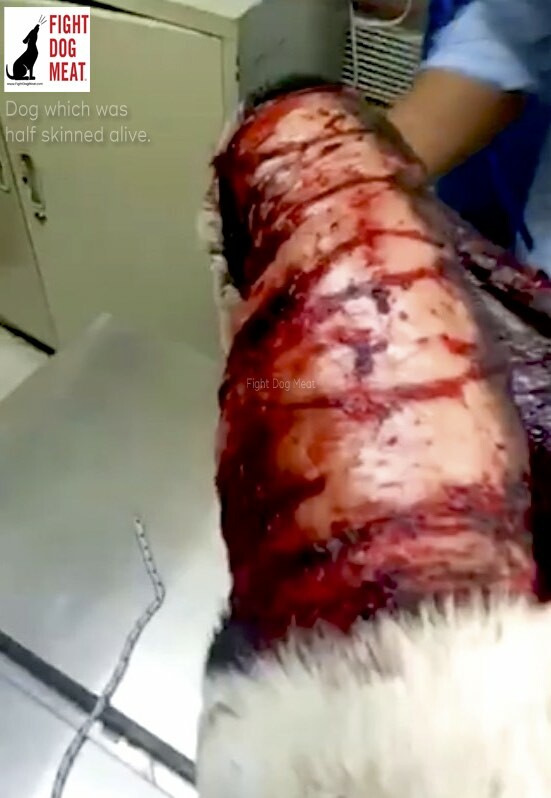 Video: graphic footage. Viewer discretion advised as content may be upsetting. If little Braveheart can just get through this awful time, a wonderful new life is waiting for him in Scotland, where he’ll be loved and never hurt again. Until that time, we’re very thankful to his Chinese rescuer and vet team for working so hard to give him a reason to live. Fight Dog Meat will continue to bring you updates on his progress. We really look forward to the day we can start sharing his travel plans with you. God will hold us all accountable for all of His animals. qu’elle souffrance pour ce chien ..être capable de faire ça c’est ne pas être humain .pour moi ces gens c’est de la merde….et plus. Your work is incredibly !! I will write to the swedish government (Stefan Lövén), that he is a covard if he does not care about this horrible things when Sweden do buisiness with horrific China. this is so evil! you people are savages! stop this madness! To the activists that saw him and took him to the vet, and the vet’s office who saved him, THANK YOU! I cannot imagine what this poor dog endured. I am very grateful that there are people left in this world that are still good at heart. My heart breaks for those dogs and cats that didn’t survive the torture that these butchers do to them. This dog & cat meat trade is pure evil. Thank you again, for saving him! We should kill and Skin all these People that inflict pain animals!! Thank God he was saved and got through the most horrific ordeal imaginable. Can not more work be done in China to make dog meat unpopular or taboo? Hope he gets to Scotland soon, no one deserves a loving home more! I hope that Karma will hit you BIG and NASTY!!!!!! You need to educate yourselves, everything you do with any living things even in this world we live in are ridiculously horrible. I don’t support ANY of your product and will never do. I hope that other countries will not support you at all. Humans Stoooooop ! Peel yourselves alive and feel the suffering you cause to innocents and indefense animals! COWARDS, Chineses: you deserve to suffer and die. You are not humans. You are beasts and monsters! I am speechless … Horrified ! What kind of monsters can do such a thing to a living being ?!? God bless the rescuers and the medical staff ! I pray for the poor dog and I thank the lady from Scotland.